The best things come in small packages and this hamper is packed to the brim with a fantastic assortment of retro sweet classics. It is beautifully presented and very unusual so will make a great gift for any occasion. 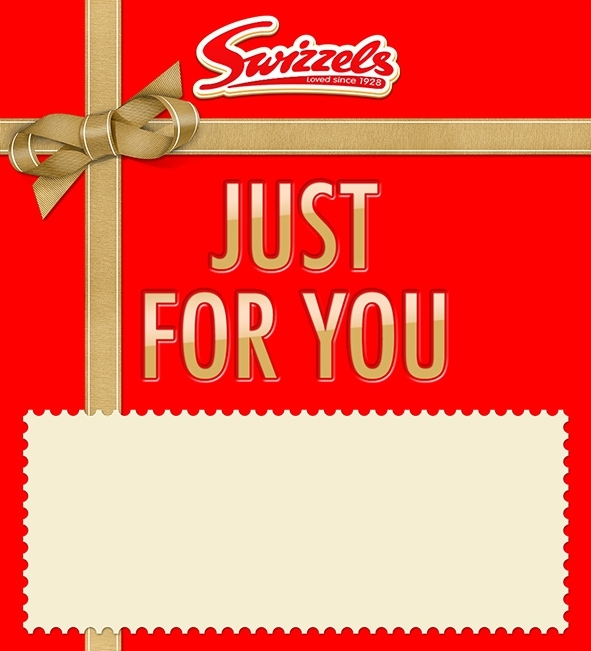 Inside is a 500g classic assortment of all your favourite Swizzels sweets. I personalised the hamper to ask my girlfriend to marry me, I buried the ring amongst her favourite assortment of sweets and thankfully, she said yes! Thank you for the swift delivery and service! With me ordering the smallest box i didn't expect much but the box was full of sweets and was well worth the money and more! Would purchase from Love Hearts Again!